In Cuba, the elderly account for 18% of the population and this trend continues to increase. The members and volunteers of the Cuban Association have been running a program for the elderly on a daily basis for the last 15 years. 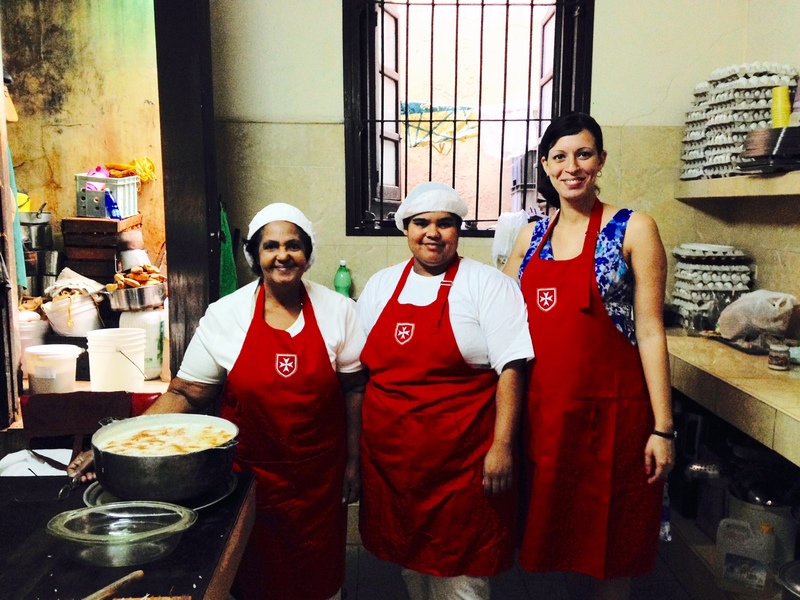 The project delivers food and provides medical support and physical activity workshops to 49 care homes managed by the Cuban Association to increase companionship within the elderly community. In the past year, the program has directly reached 13,500 elderly Cubans and also organised food delivery to those unable to reach the care homes. Following two grants awarded in St John’s Day 2015 and St John’s Day 2016, this grant will enable an even larger number of meals to be served, as well as helping to improve the quality and frequency with which they are served.